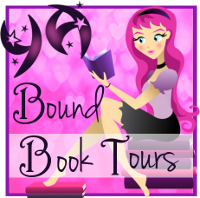 YA Bound Book Tours: Blog Tour Kick-Off: Confessions of an Almost-Girlfriend by Louise Rozett! 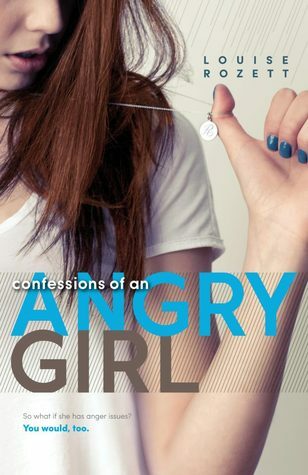 Blog Tour Kick-Off: Confessions of an Almost-Girlfriend by Louise Rozett! Pretty In Fiction - Guest Post: Why are YA books so depressing?